We’ve covered, in detail, the pros and cons of dog grooming classes in the past. But if you’re an Indecisive Ingrid, you still haven’t made up your mind yet! We get it, making decisions about your future is hard. And getting your dog grooming certification takes time and effort. It’s definitely not for the faint of heart! Some people show clear signs that they were born to become a dog groomer. Those lucky ducks have it good. They’ve already got it all figured out! But maybe you’re not so sure. If any of these following characteristics describe you, heed our advice: you really shouldn’t become a dog groomer! It’s as simple as that. You absolutely, positively don’t want to become a dog groomer. 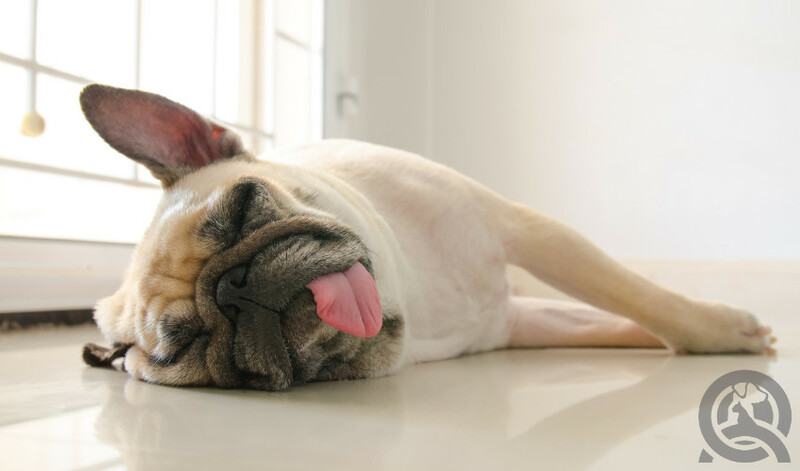 The thought of bathing a dog, brushing its coat, and generally being one of the keys to a dog’s health and happiness turns your stomach. We don’t really need to get into detail explaining this, do we? In fact, why are you even reading this post? Yeah, sure, the skills and knowledge learned in a dog grooming course can help you groom your own dog. But if you don’t have the drive and creativity to try grooming other dogs, why jump through all the hoops? When you take a course, you need to be disciplined, dedicated, and ambitious. Especially if the dog grooming course you’re eyeing is online and self-paced, you need to find a reason within to keep going. It’s a whole different case, however, if you plan on having multiple dogs of different breeds over the course of your life. 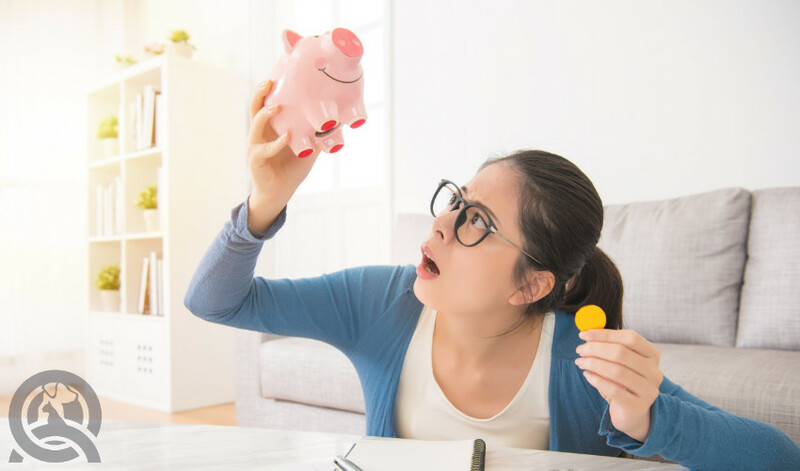 You could save a lot of money in the long run. Just skip the business training! 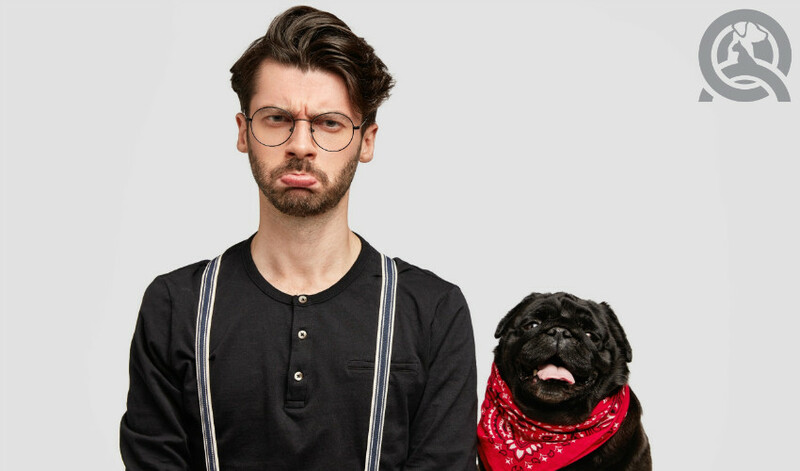 If you don’t like being around people, well, we’ve got some bad news for you—dog grooming is a social career! Sure, you spend a lot of your time working with animals. But every dog that walks into your shop has an owner. And the owners of pooches are just as diverse as their pets. You need to be ready to work with all sorts of people on a day-to-day basis. If you don’t think you can handle even the thought of interacting with others—be it owners and maybe even an employee or two down the road—this isn’t the career for you. Just like any occupation, you’re going to need to invest in your career. That means paying for a dog grooming course to get professionally certified. After that, you’ll need to pay for a business license along with all the tools you need for a versatile, professional grooming kit. Having just one type of comb won’t cut it. You can’t choose the dogs that request your services when you’re just starting out. When you’re more established, go nuts and groom only the breeds you want to. But when you’re starting out and want to earn a living, beggars can’t be choosers! Thankfully, a high-quality dog grooming course will include professional-grade grooming tools to help you complete your training. Don’t toss them after completing the course! Do you crave structure and a tight schedule that’s the same every day? Do you love the expected and shy away from the unexpected? I’m sorry to say it, but if this sounds like you, you’re 100% not cut out for a job in grooming. Being your own boss and working weird hours is often part of the job. The whiplash of working a 4 hour day followed by an 11 hour day is normal. But if you value an 8-hour work schedule, then look elsewhere! Just because the dogs won’t bark at you if you don’t carefully run your brush through its coat a second time, doesn’t mean you can get away with it. 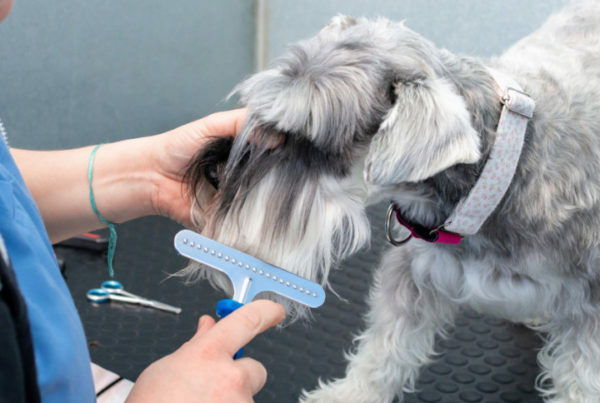 Grooming is an essential part of a dog’s health. Aspects that are ignored now could have a damaging effect later. 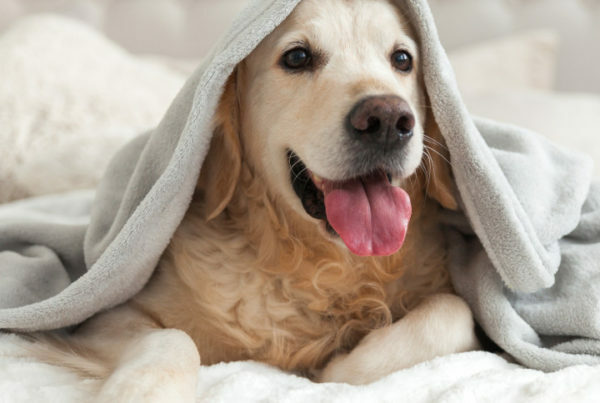 If you don’t properly brush through the coat, matting could occur—a problem that’s especially problematic with double-coated dogs. And no, it’s not just a cosmetic difference. Small mats can be removed with relative ease. But the big ones are super painful and difficult to deal with. Overlooking the details can lead to suffering for the dog. If you don’t have the attention to spare, don’t bother with this career. True or false: all it takes to get your dog grooming certification is an in-depth knowledge of the latest grooming products, niche trends, and a love of puppies. Yep, you guessed it—false. It takes more than a few hours lurking on the dog grooming subreddit to become a groomer. You’ll also need a head for coordination, physical endurance, intuition, people skills, and more. And don’t get us started on if you want to become a business owner. The work doesn’t end once that shiny gold-stamped certification arrives in the mail. Rome wasn’t built in a day, and a career as a professional dog groomer won’t be either! 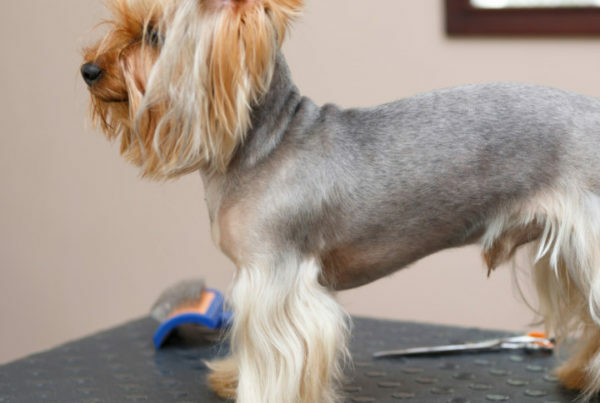 If you think dog grooming is easy, it’s time to reevaluate. When the thought of a difficult challenge comes up, do you take the bull by the horns? Or do you try to jump ship? If you don’t bother rising up to the challenge, how can you grow? And trust us, dog grooming is a profession that requires constant growth. They’re living creatures after all! Not only do they have all sorts of coats and conditions, but they all have their own personalities, too. You can’t put a one-size-fits-all blanket solution over everything. You need guts and creativity to get you where you want to go. Are there other reasons we forgot to cover? Let us know! Still interested in becoming a dog groomer? Take the first step by enrolling in a grooming course! Good article. I’m the owner of a happening dog grooming business and although it is a very rewarding career, I work 7 days a week, spend a bunch of time forming relationships with the pet owners, and you never know if you will get to take a lunch! Every day is very different and with new clients, you never know what your are going to get! I love the versatility in my day to day, it keeps life exciting and you definitely won’t get bored in a daily routine!